'Sepak Raga' was the name of an ancient game played in the Malay states and in the neighboring countries of Singapore and Brunei. 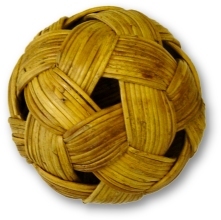 'Sepak' is Malay for "kick" and 'Raga' is the "rattan ball" used in the game, which involved players standing in a circle keeping the 'Raga' in the air for as long as possible without using their hands. Variations of this were played in other Southeast Asian countries too; in Thailand it was called "Takraw", in the Philippines, "Sepa Sepa", in Myanmar, "Ching Loong", in Indonesia, "Rago" and in Laos, "Kator". 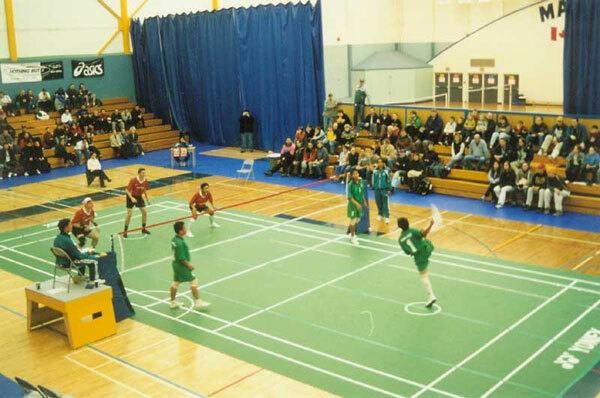 Modern Sepak Takraw, or Takraw for short (also known as Kick Volleyball), began in Malaysia and is now their national sport. It combines elements of Soccer, Footbag, Volleyball, Baseball, Badminton, Gymnastics and the ancient sport of Sepak Raga. Balls woven of rattan stems have primarily been replaced by woven synthetic balls, which are much safer and more durable. net serves (falling within the boundary) are accepted. A match is composed of 3 sets. The first regu to score 21 points wins a set. The first regu winning two sets wins the match. In either set, if both regus are tied, 20 - 20, play continues until one regu wins by 2 points, up to a ceiling of 25 points. If each regu wins one set out of the first two, then the third set is played and is called the "Tiebreak". The Tiebreak only goes up to 15 points, but again a regu must win by 2 points, up to a ceiling of 17. 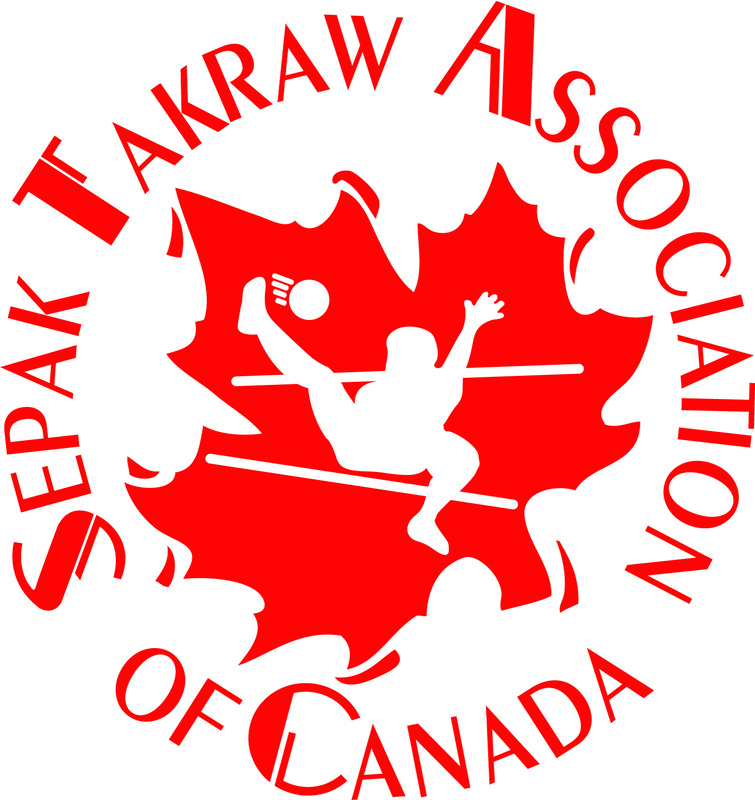 Many who see Sepak Takraw being played, or try it themselves, for the first time often make comments like, "This is the most amazing sport! ", "Did you see that?! ", "Takraw rocks, I'm in! ", "This is great for improving soccer skills! ", etc. THE MYTH is that only super flexible, agile, athletes can play this game ... totally NOT true! Anyone of any age or ability level can play Sepak Takraw, simply MODIFY it for beginners and increase the challenge as their eye-foot skills improve.